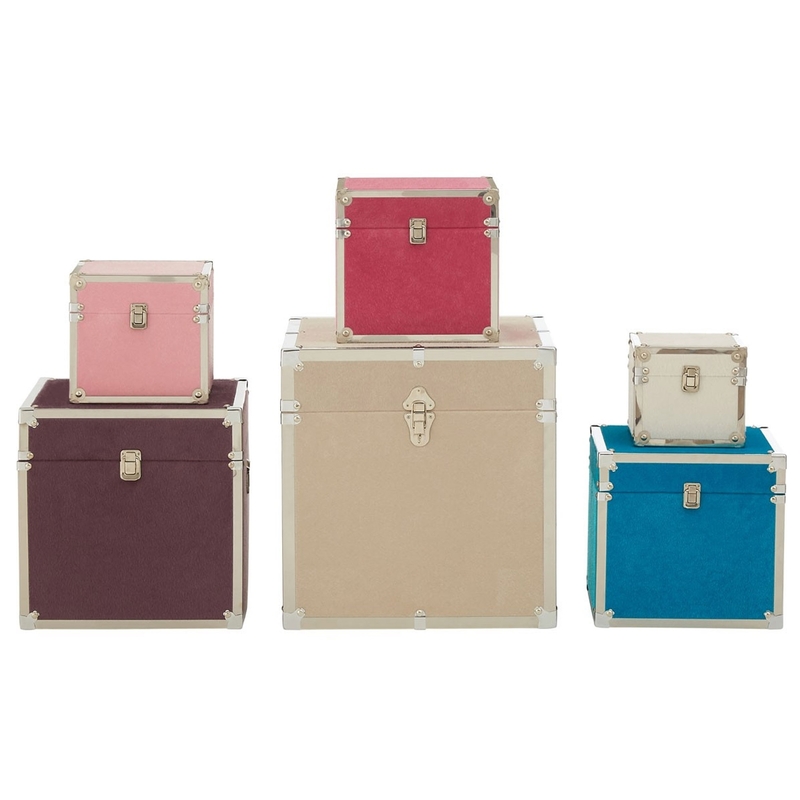 Make your home feel a lot more complete by introducing this gorgeous Set Of 6 Trunks. These trunks have an astonishing design that'll be sure to impress, whilst also creating a warming and welcoming environment in any home. These trunks are multi-coloured, making them look especially eye-catching and inviting.